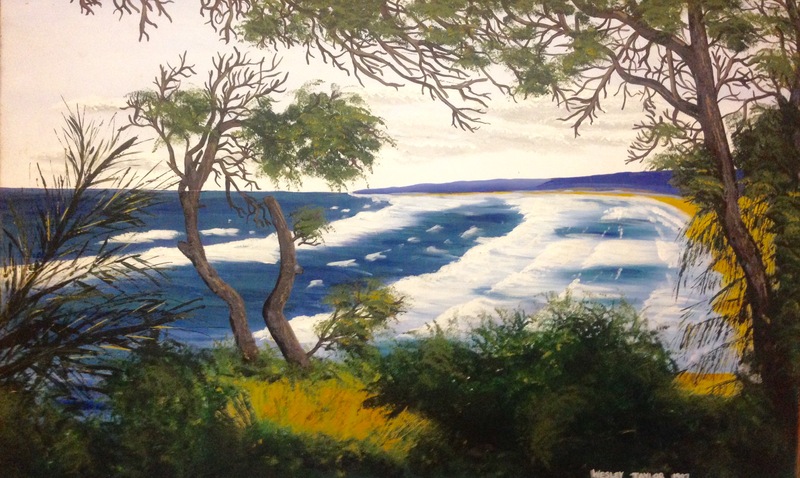 Wesley Taylor is a Brisbane-based artist who has been painting and drawing from an early age. His passion for art was supported by a scholarship from Queensland Art Gallery, which provided him with the opportunity to study art and nurture his development. Much of Taylor’s work is inspired by the diversity of the Australian landscape and animals that surround him. 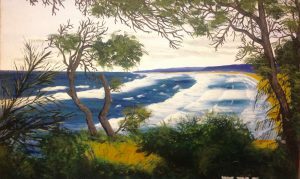 The influence of trips to the north of Queensland, with it’s coral seas and mountain landscapes, shine through in his work. If you would like to find out more about Wesley Taylor or any of his work, feel free to contact him. He’s always glad to have a friendly call to have a quick chat about his work.